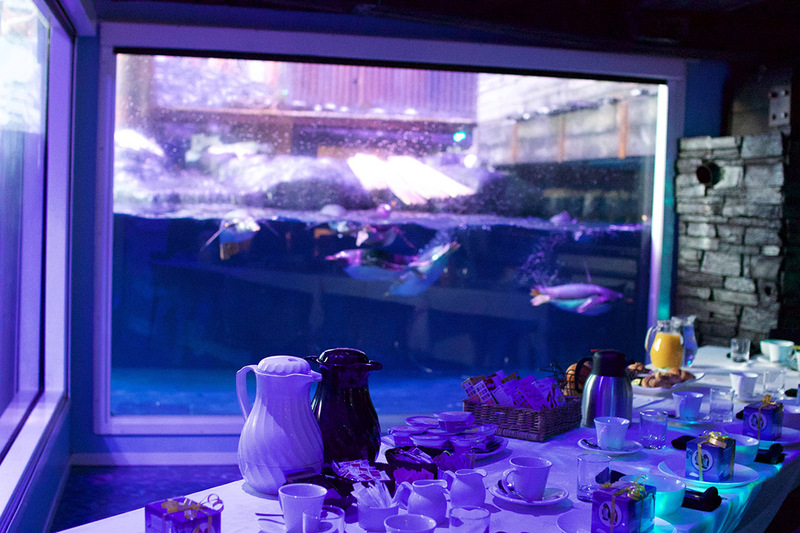 Penguin breakfasts offer a fantastic informal pre-meeting setting before you begin the serious business of the day. 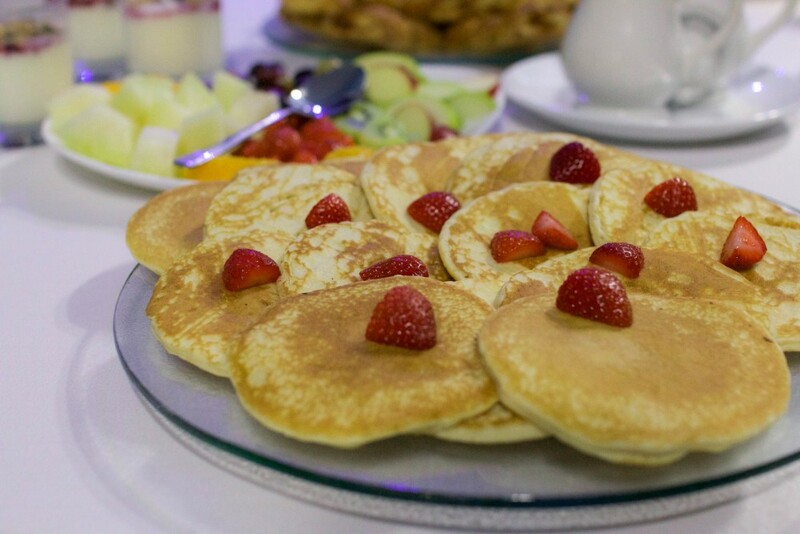 Enjoy a light hearted breakfast alongside Hull's iconic residents. 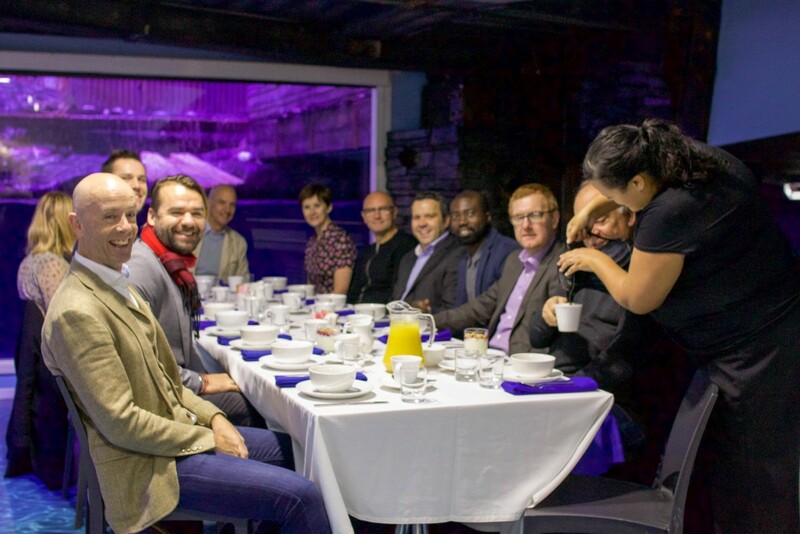 Whether you are trying to impress clients, welcome new customers to the city or simply give staff recognition, our corporate team will offer a personalised service, ensuring your event is a success. 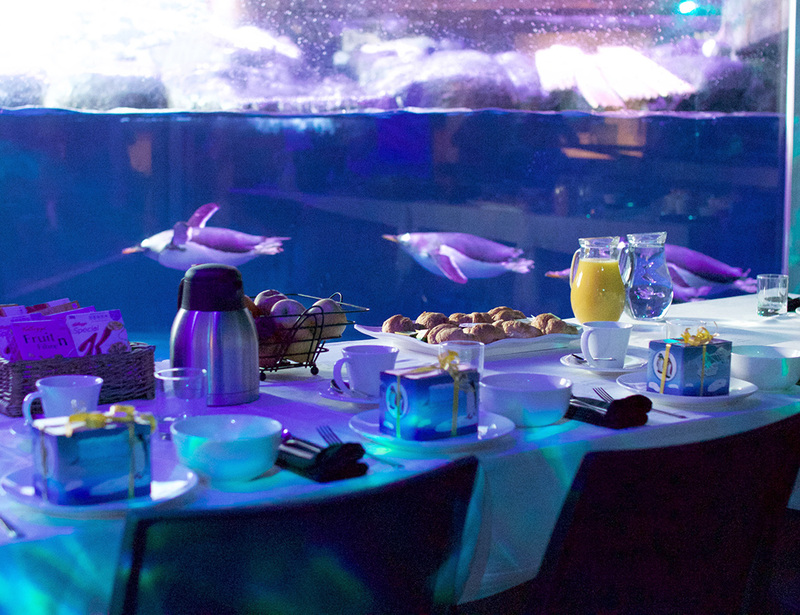 Listen to an informative presentation from our guiding team as you enjoy your continental style breakfast alongside the penguin exhibit. See the Aquarists clean and prepare the penguins' home ready for opening and find out more about how we care for them. 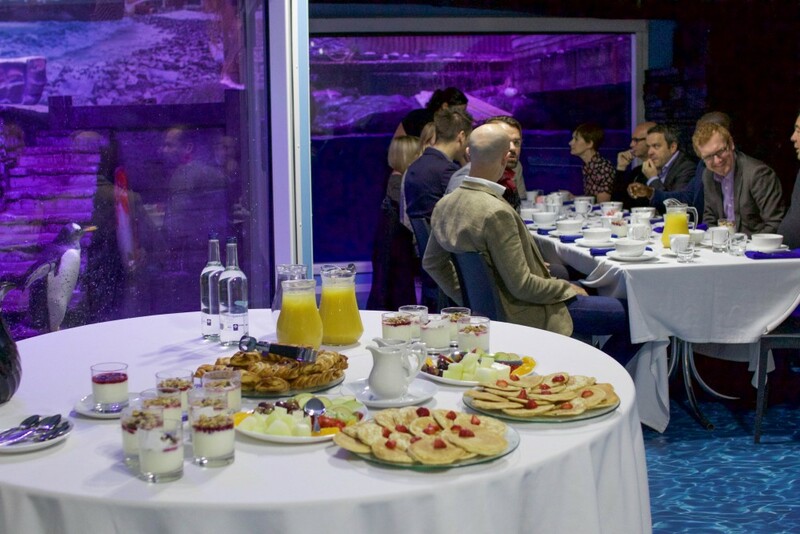 Following your breakfast, your guests can enjoy a guided tour of the aquarium (if you have time!) and learn more about some of the amazing species that live here. 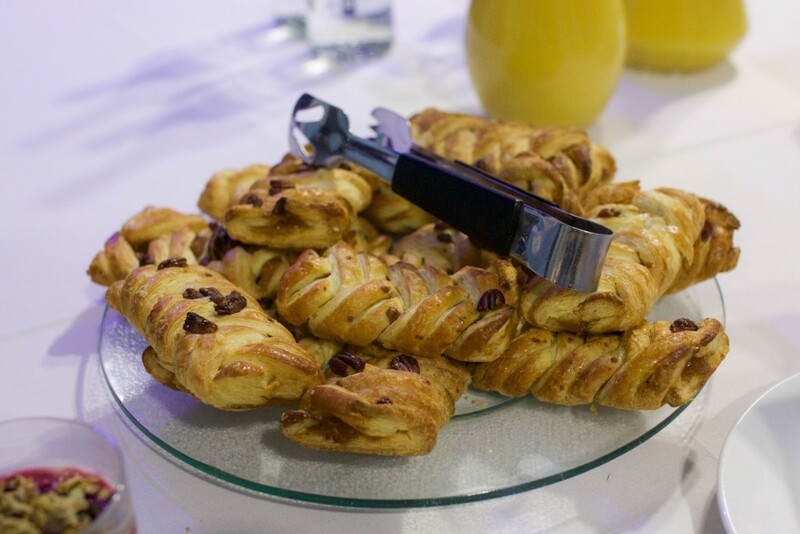 Penguin breakfasts are available from 1 February - 30 November and are suitable for a maximum of 14 delegates. 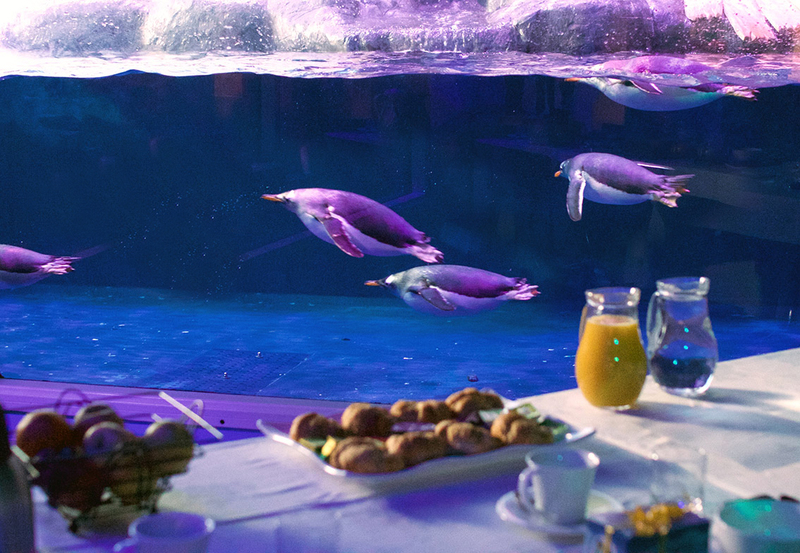 They are not available during December or January due to the natural lighting cycles within the penguin exhibit. During these months their enclosure would still be in darkness, which is essential for their health and wellbeing.